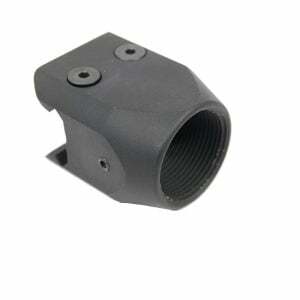 Here at Veriforce Tactical, we have 100% USA made SIG MPX muzzle devices Flash pig cone. The Sig Stock adapter slides easily onto the rail on the rear of the MPX. Also we have started making Sig MPX Muzzle Brakes. The 13.5×1 thread pattern is unique to the Sig line. 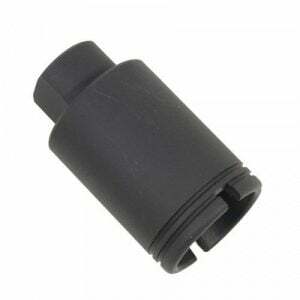 So we made Sig MPX Pig cone Flash Hiders and are adding different models all the time. 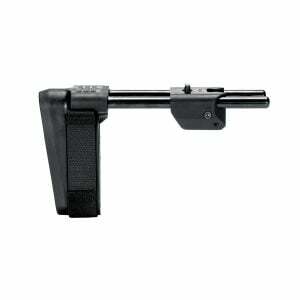 Also make your MPX or MCX pistol ATF compliant with a SB Tactical PDW arm brace. 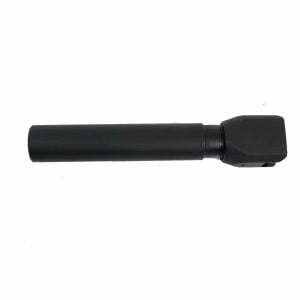 So if you are looking for Sig MPX accessories, you have stopped at the right place.